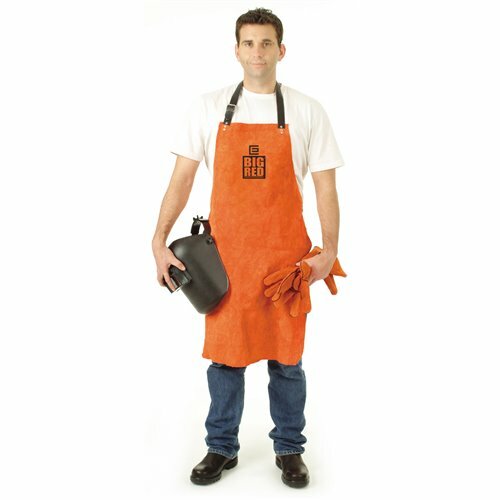 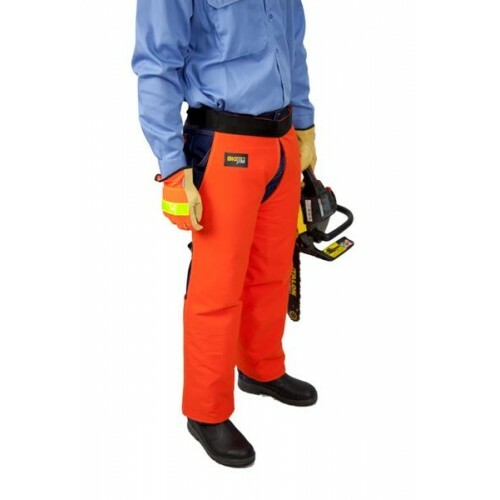 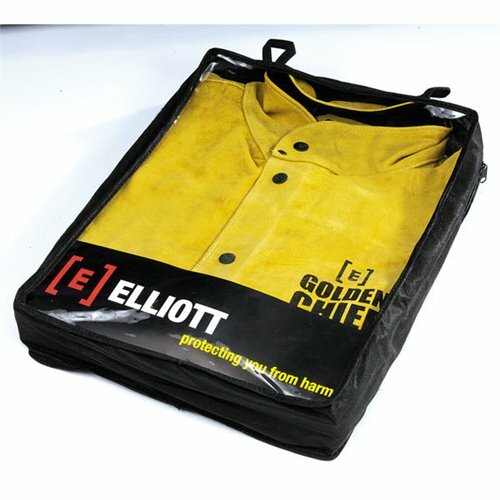 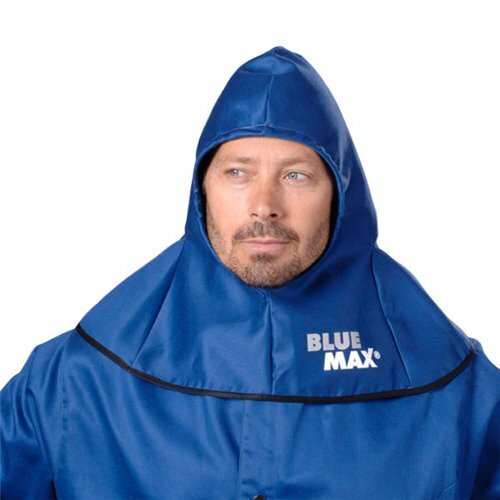 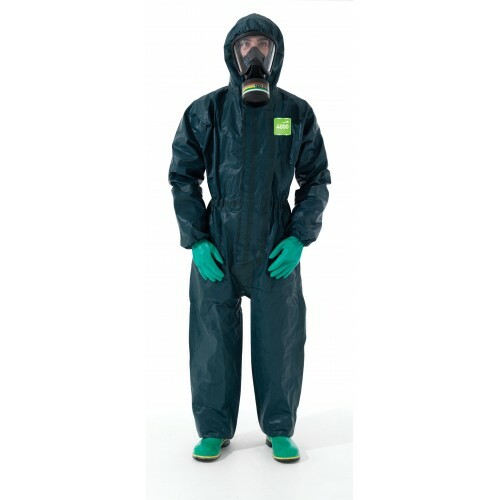 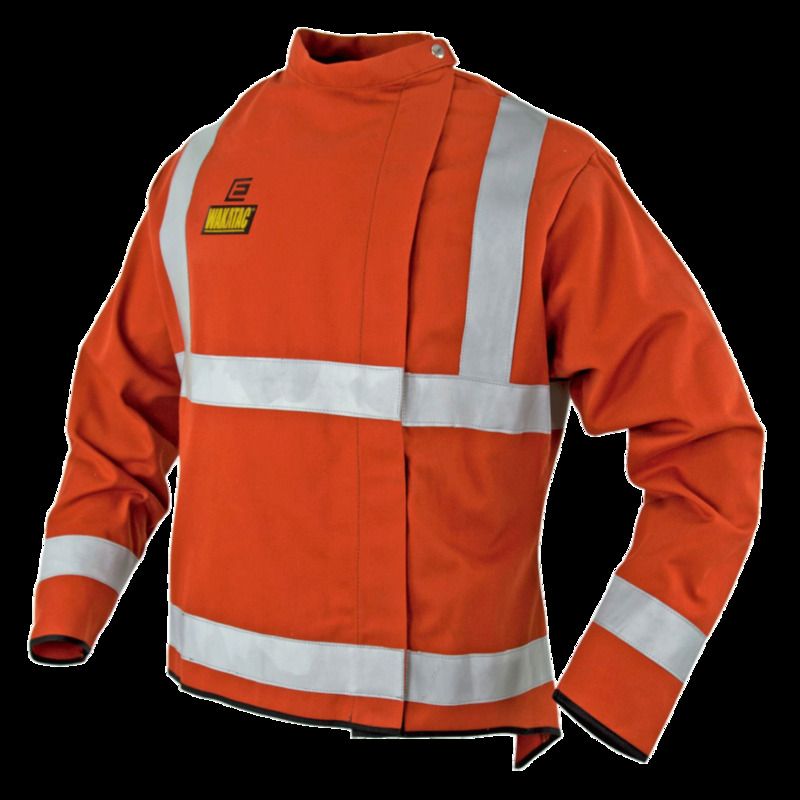 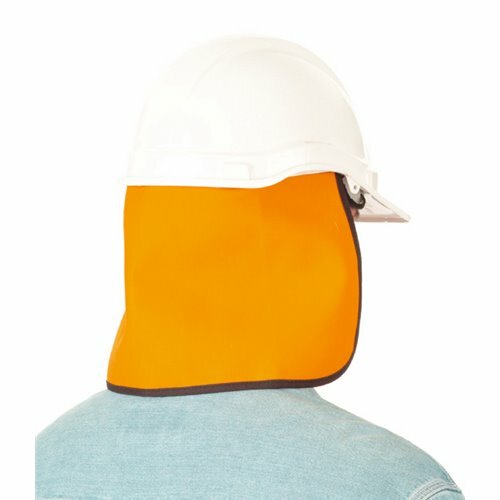 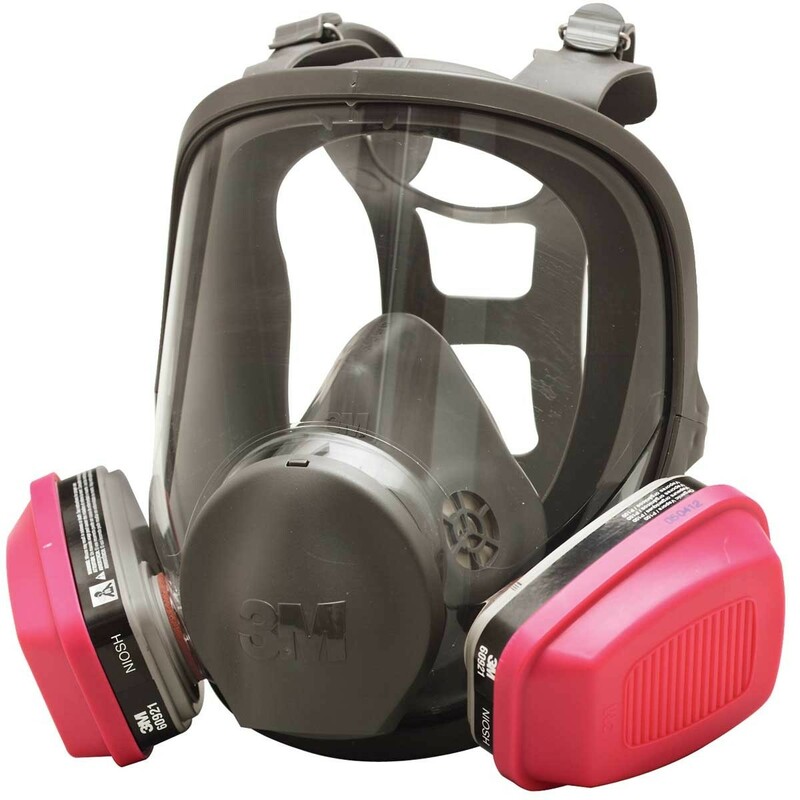 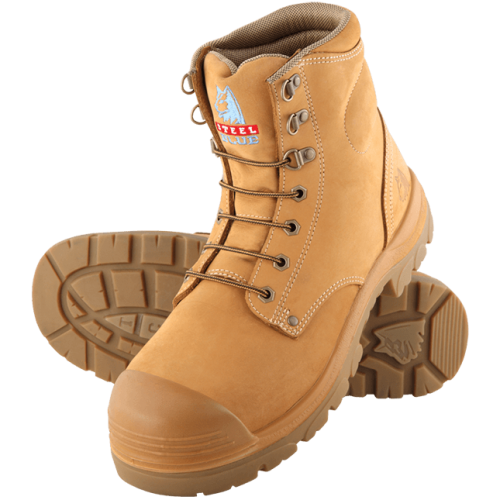 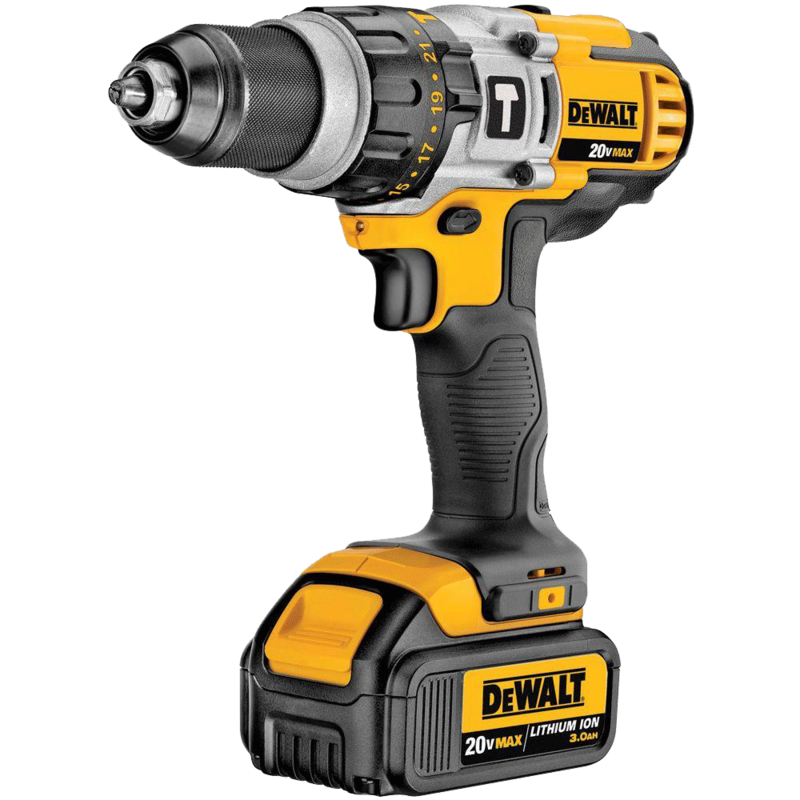 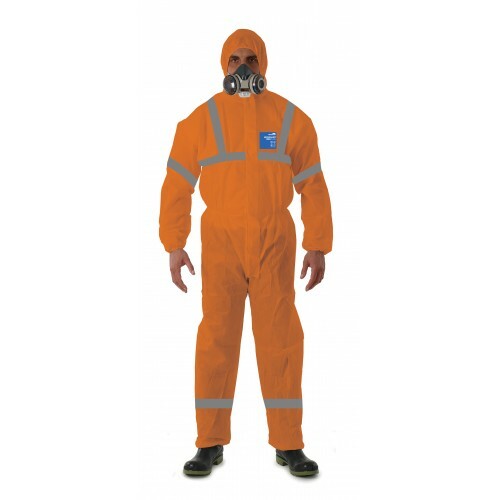 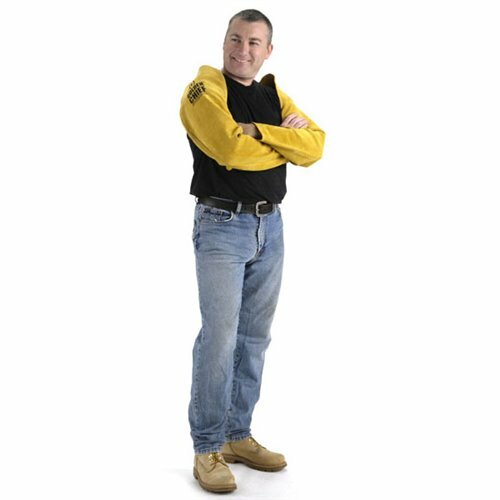 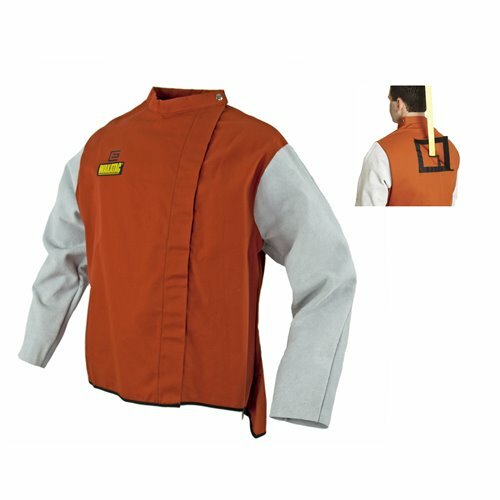 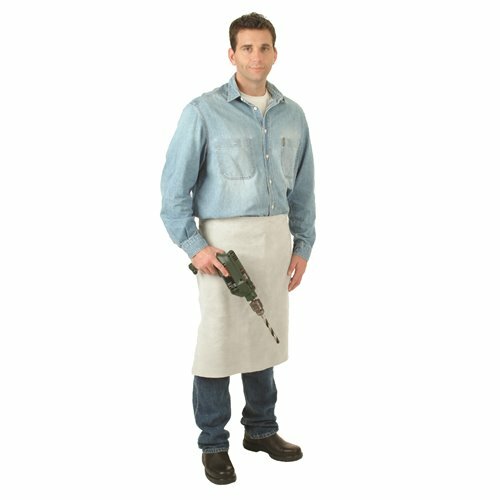 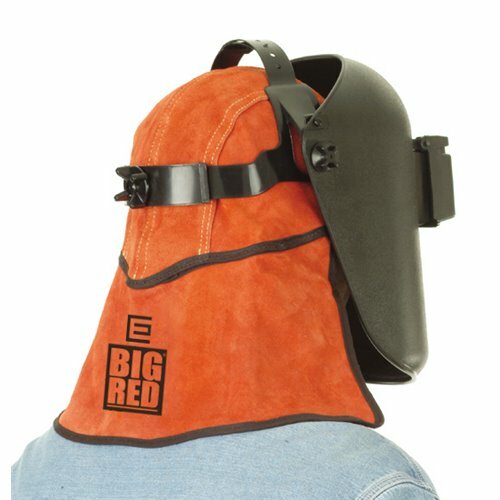 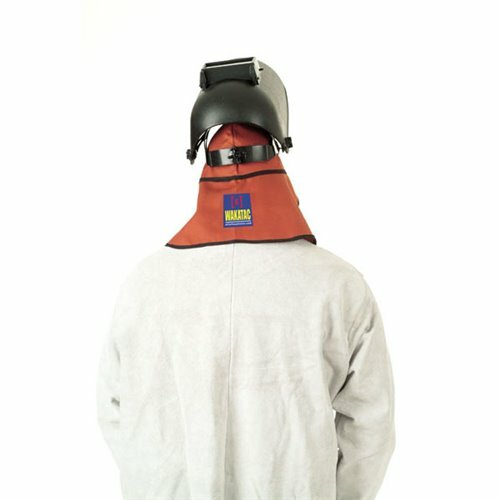 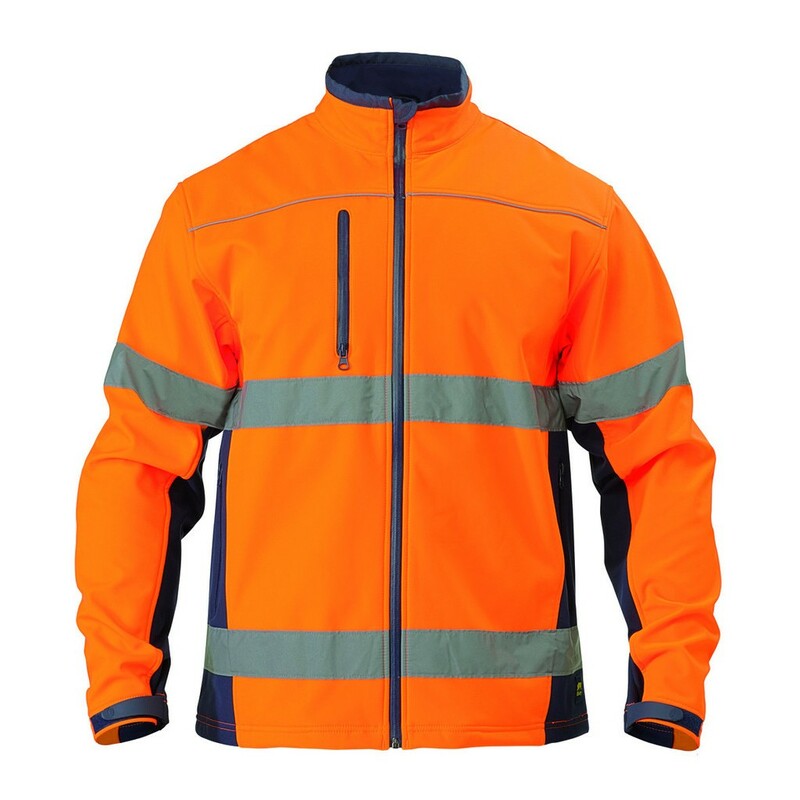 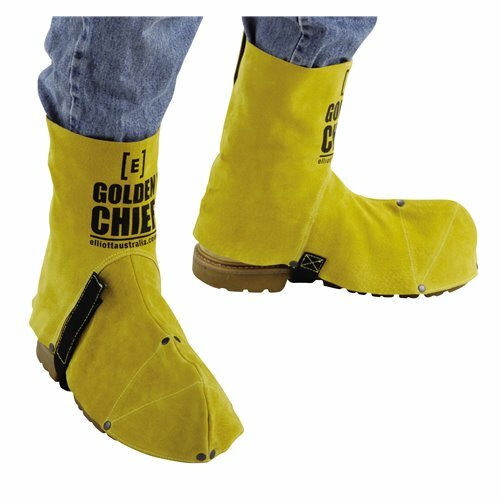 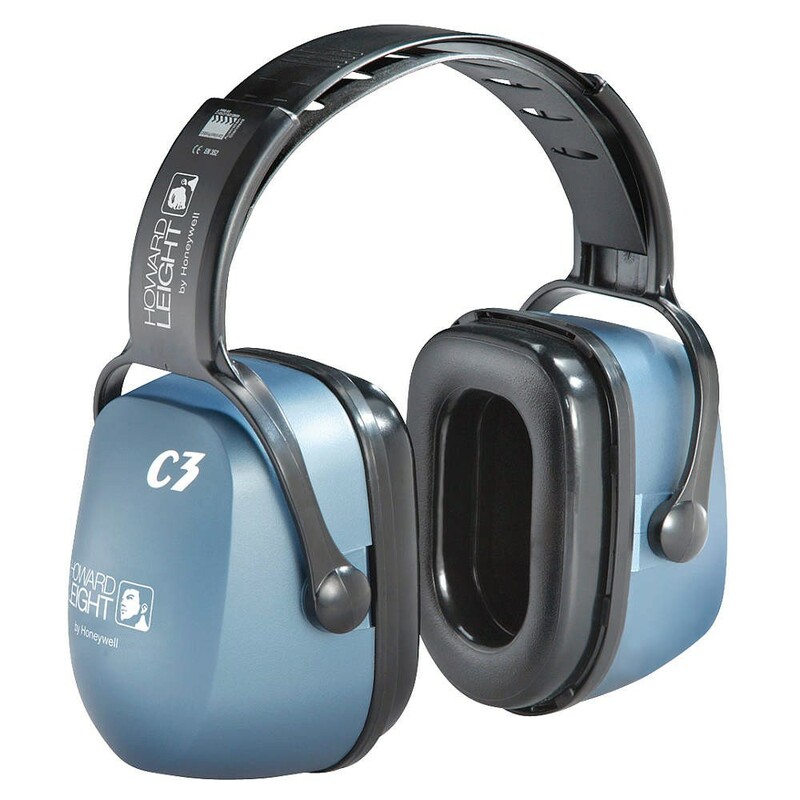 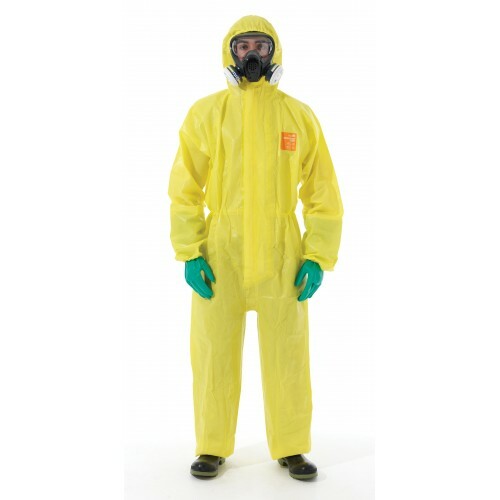 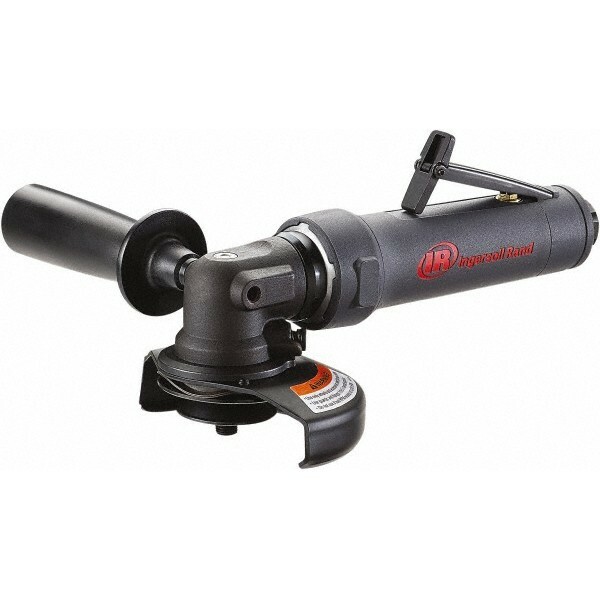 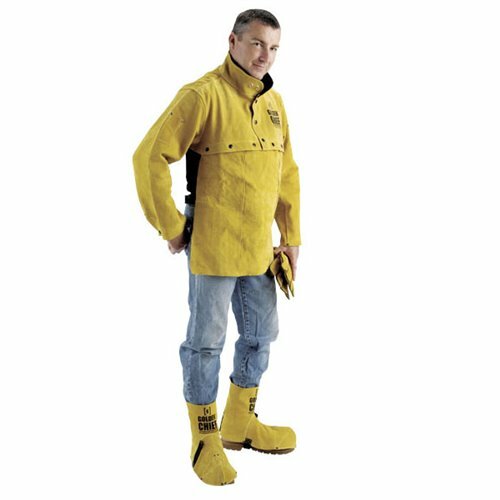 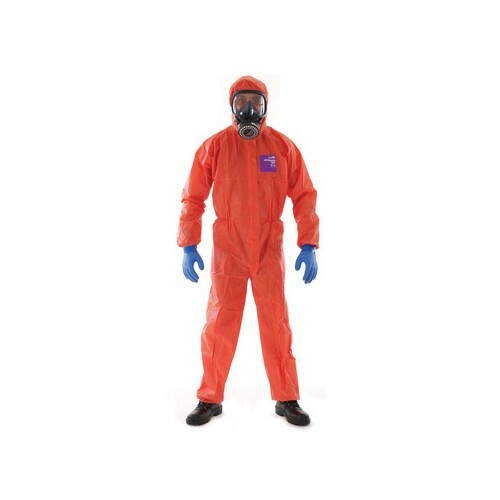 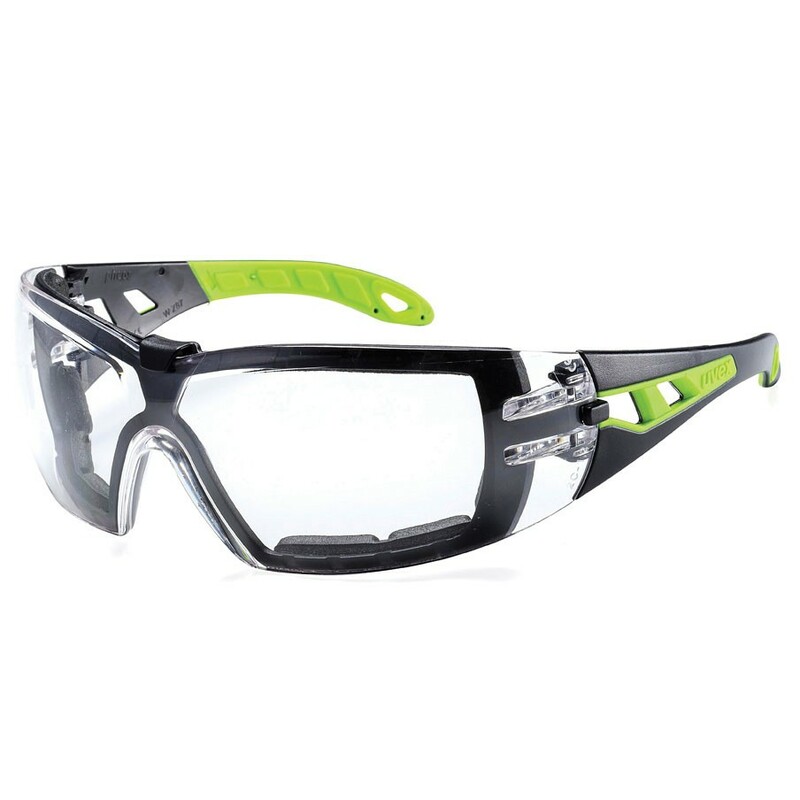 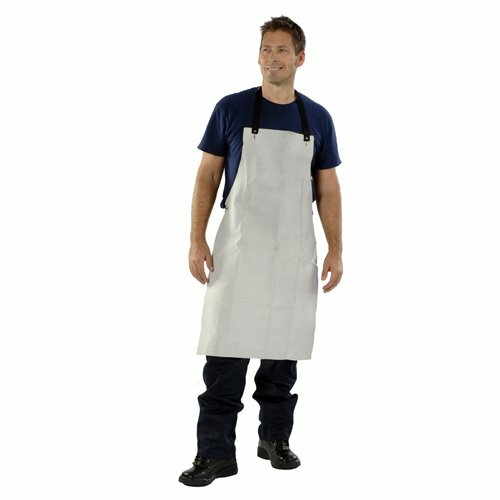 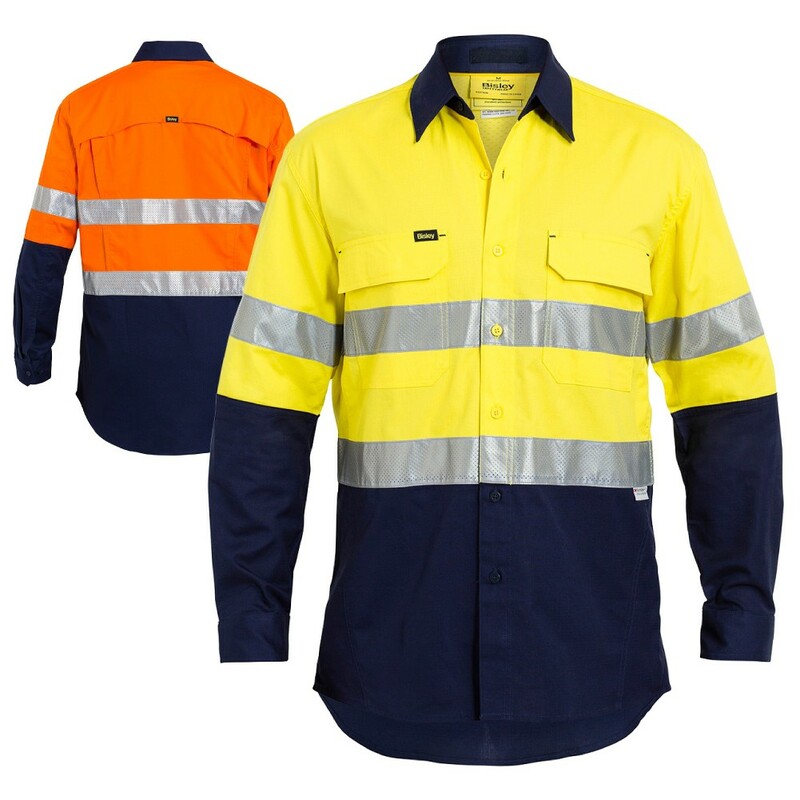 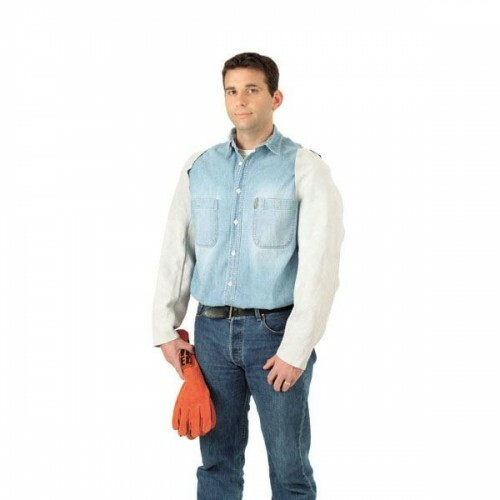 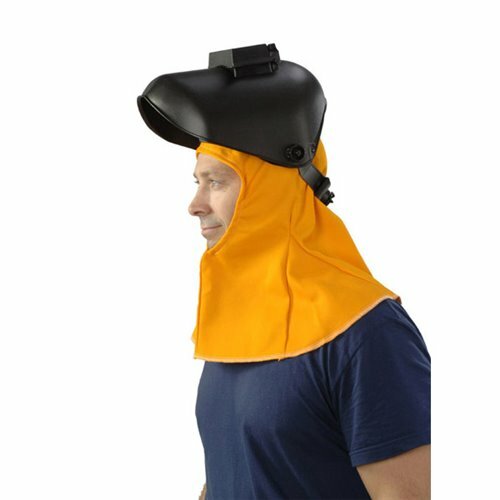 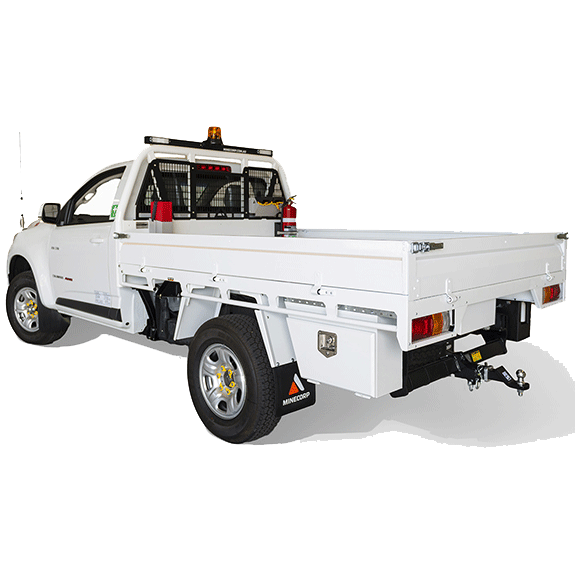 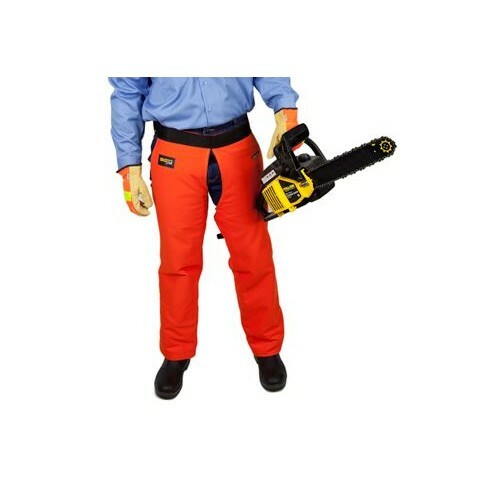 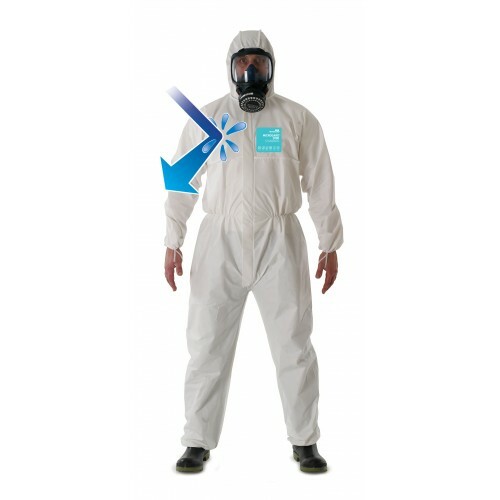 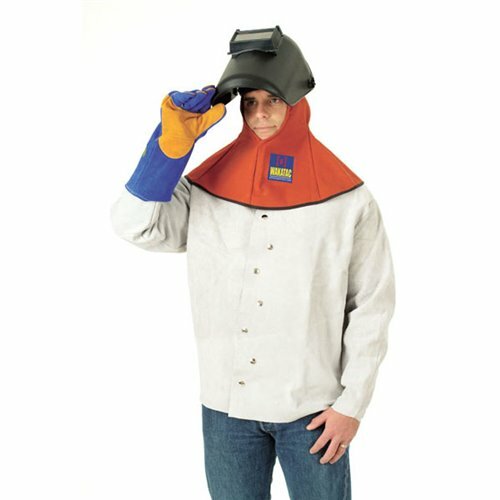 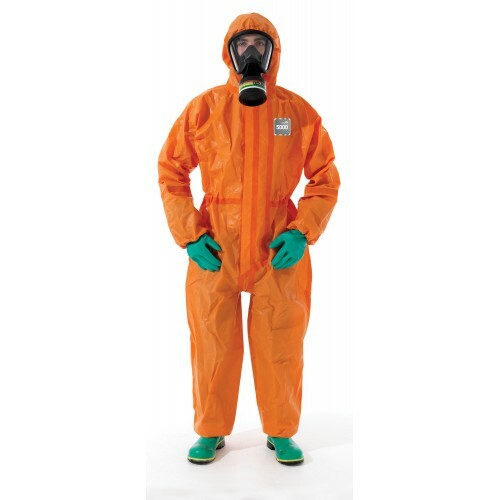 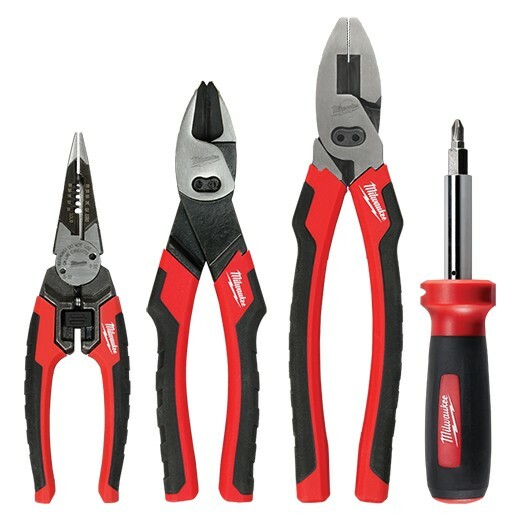 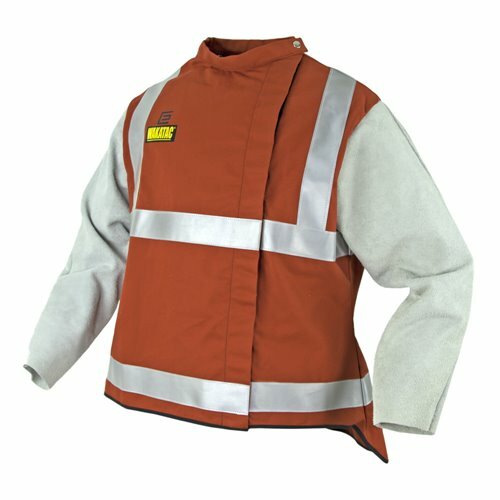 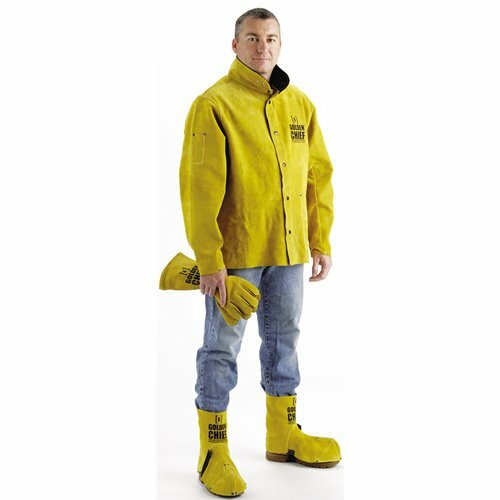 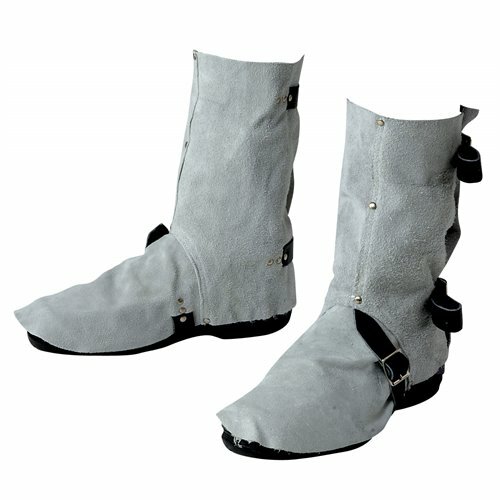 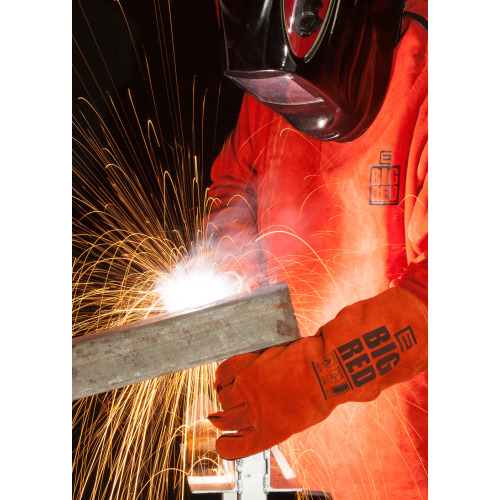 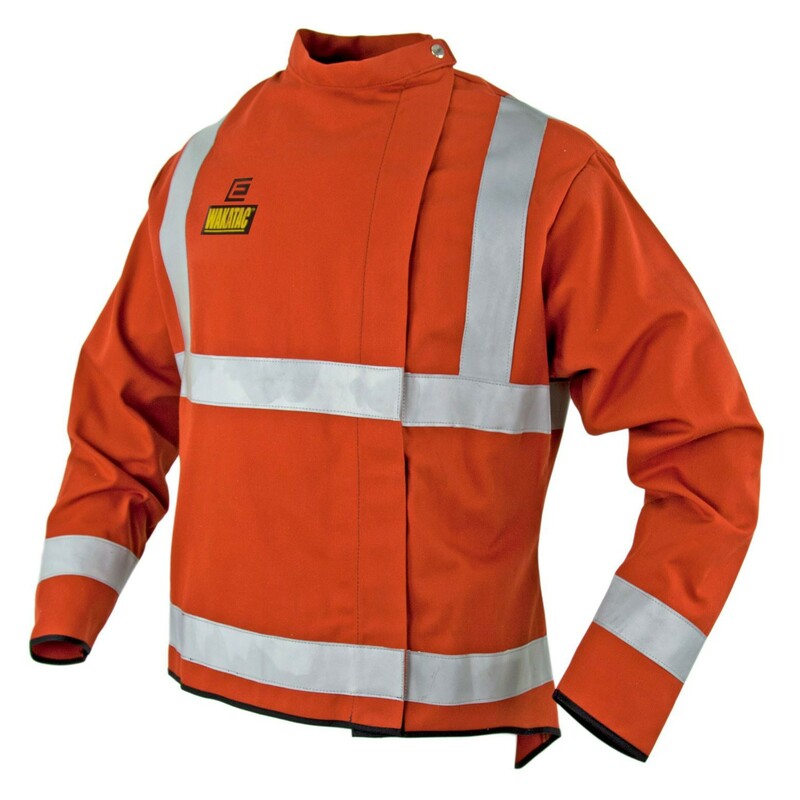 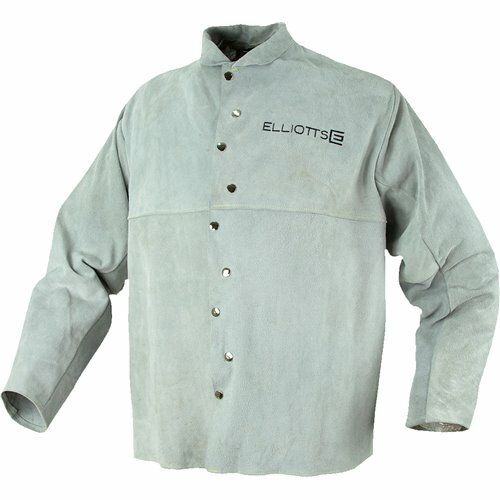 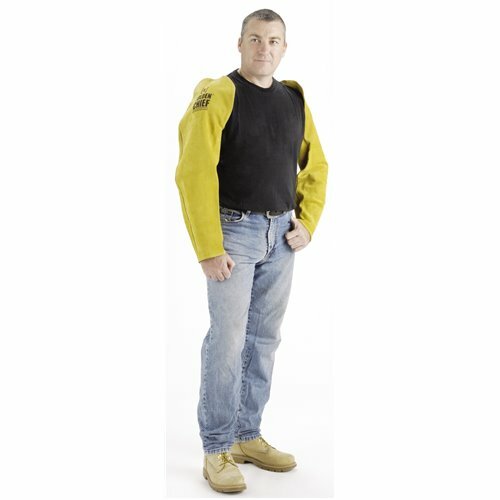 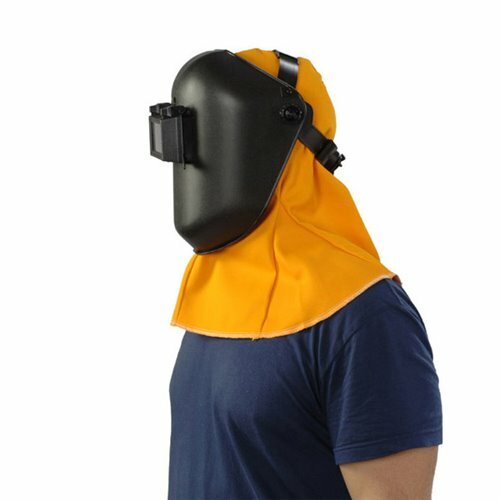 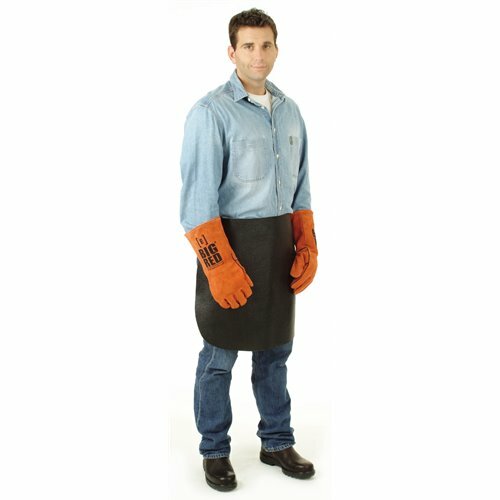 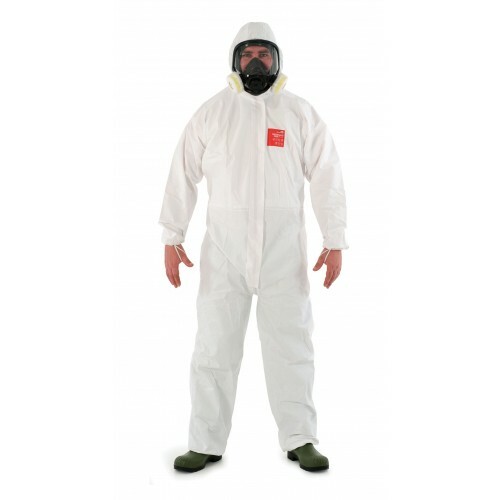 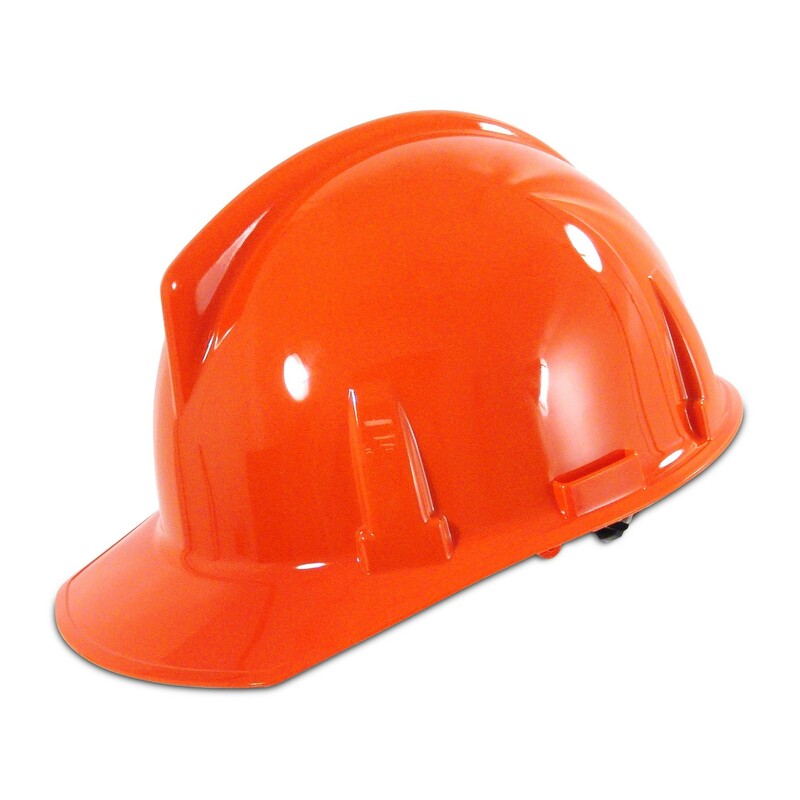 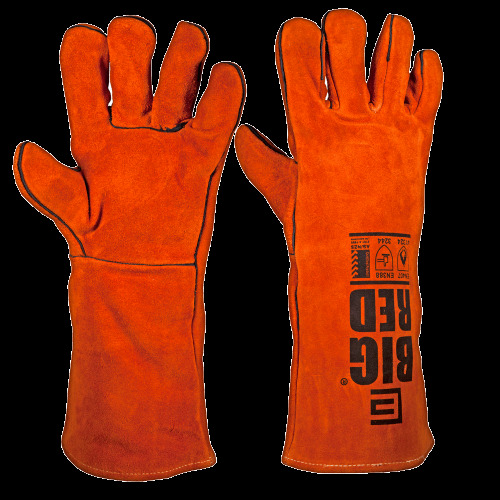 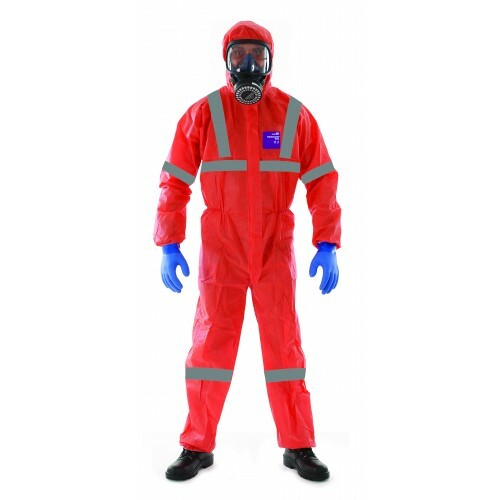 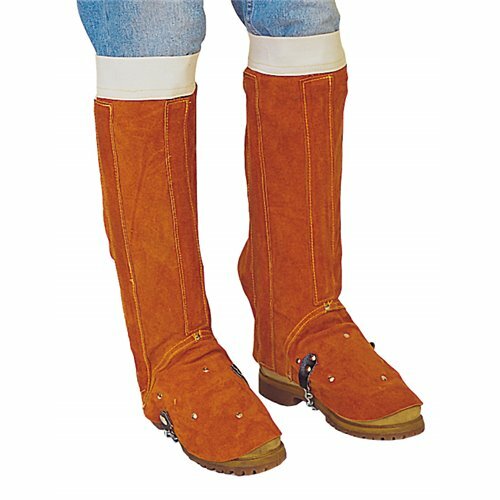 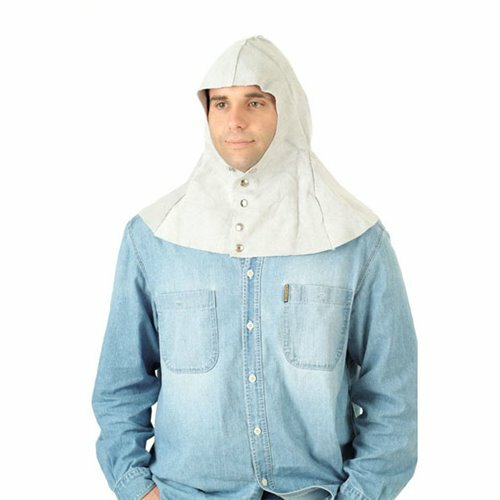 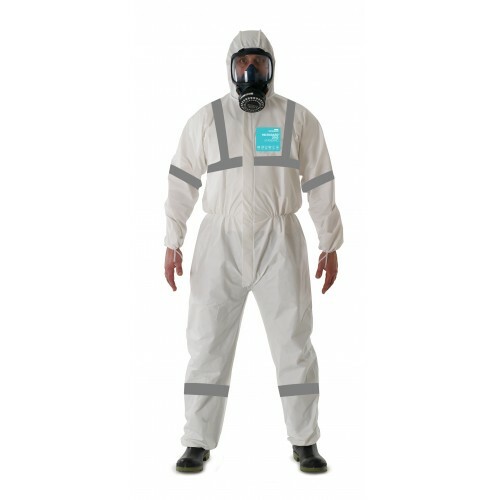 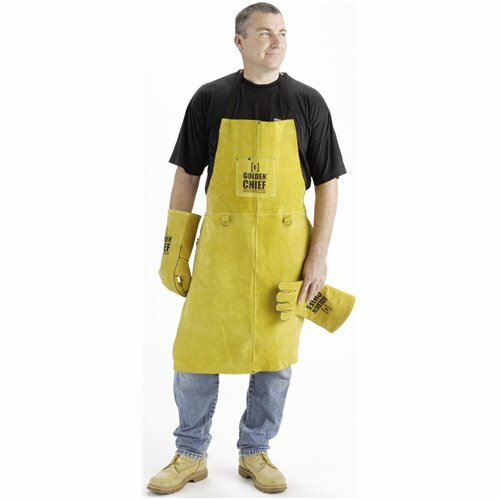 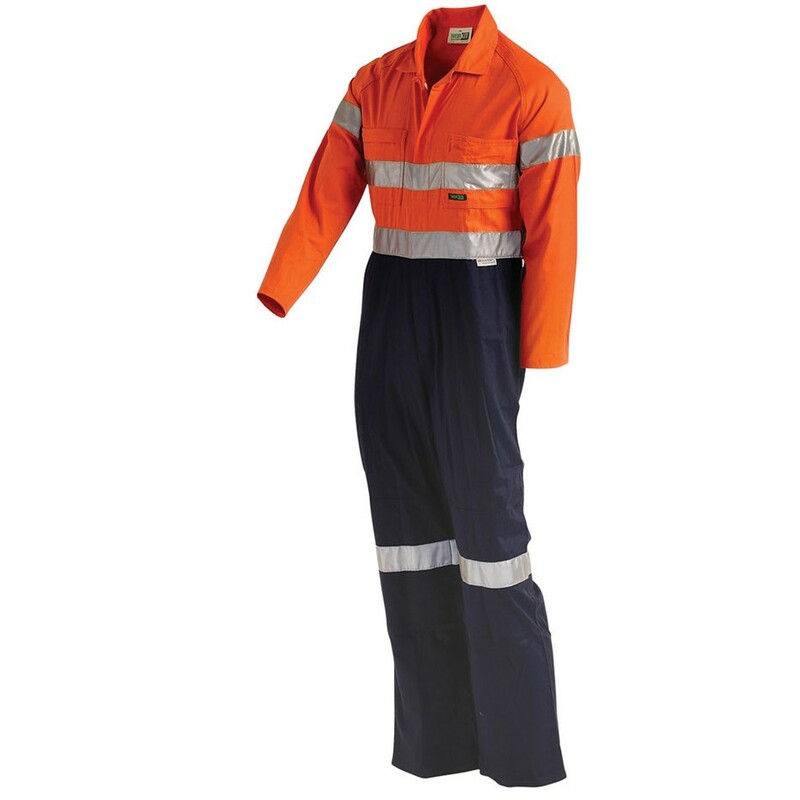 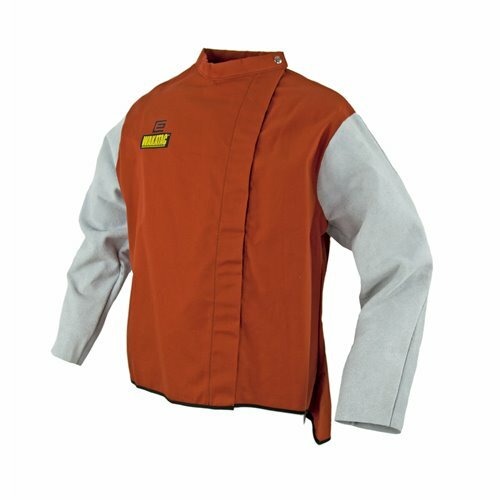 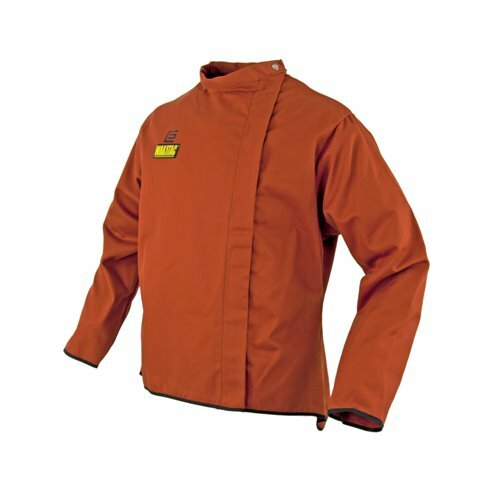 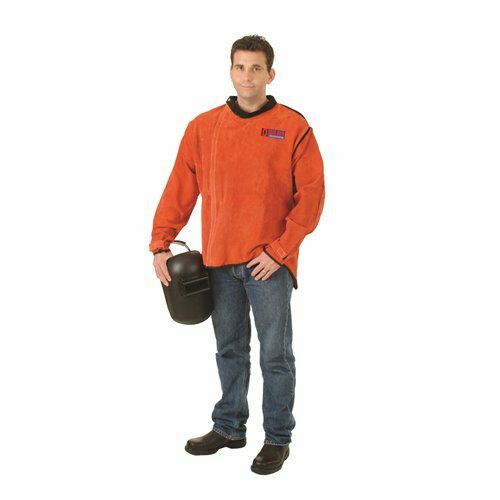 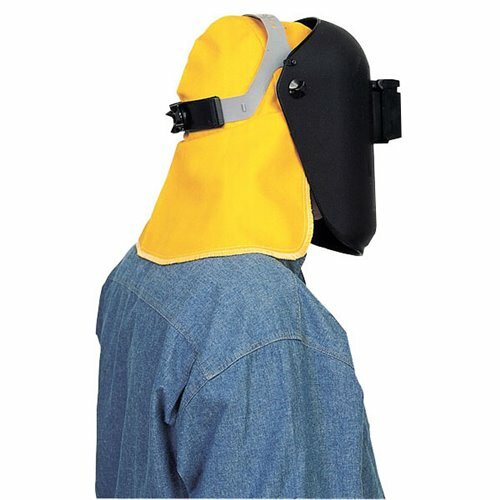 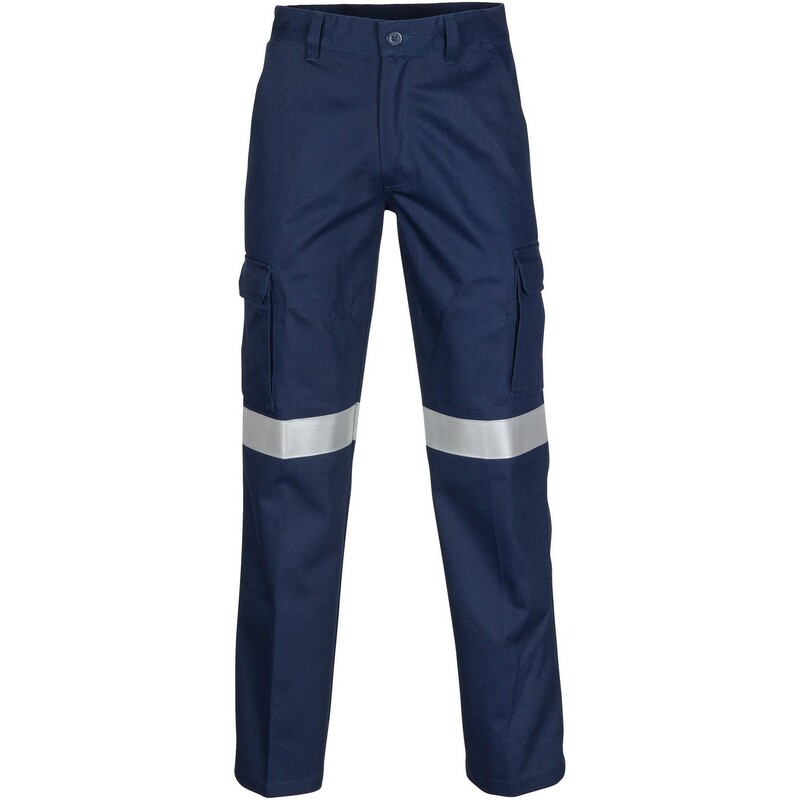 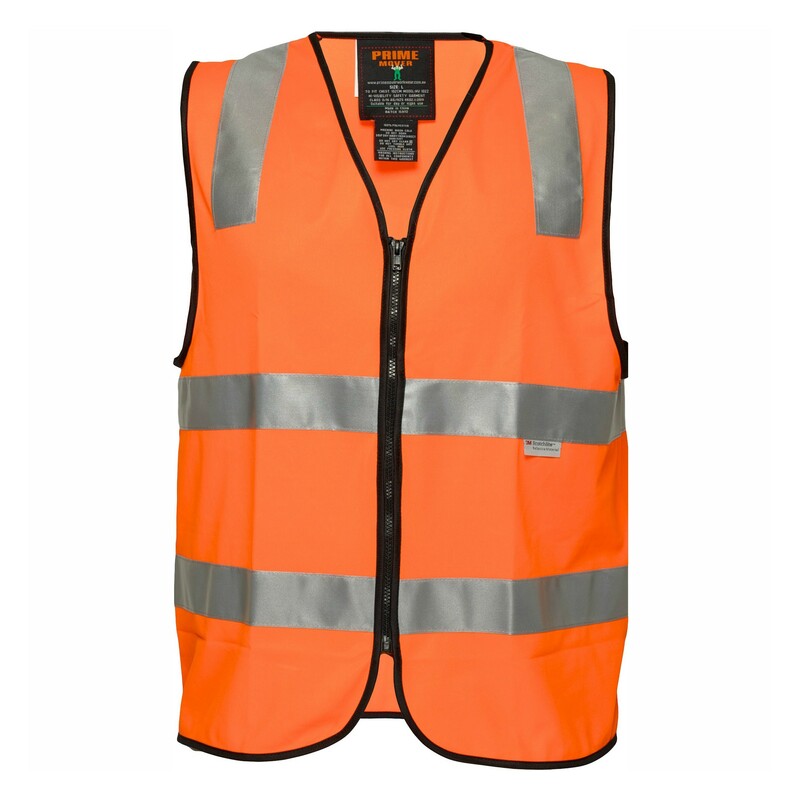 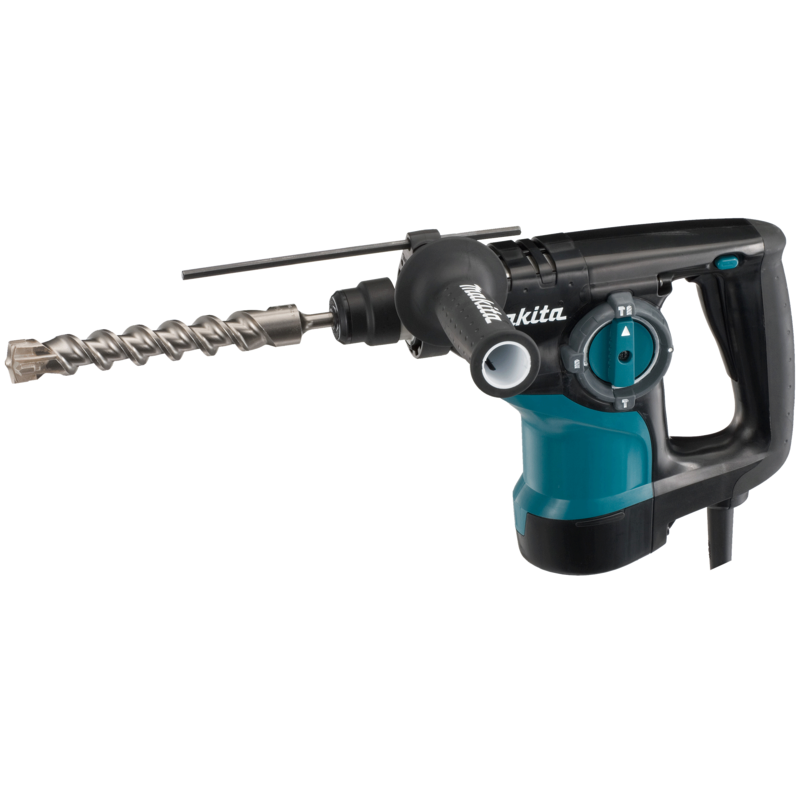 Various specialised protective workwear to protect clothing, skin and joints against common workplace hazards. 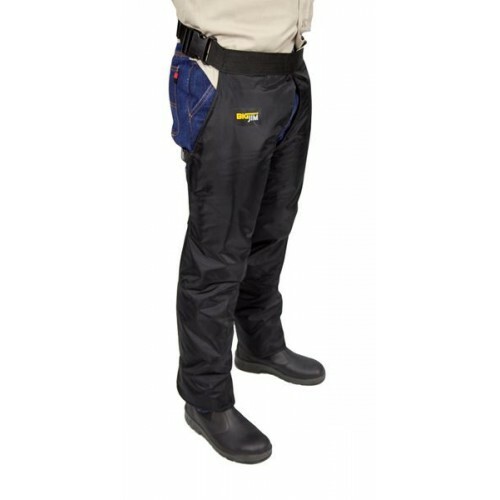 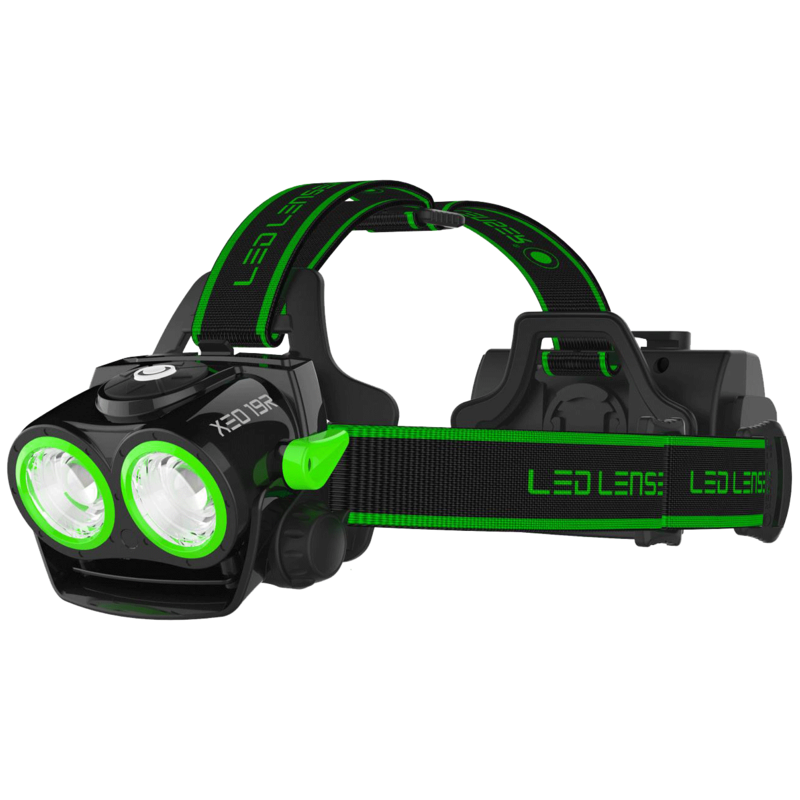 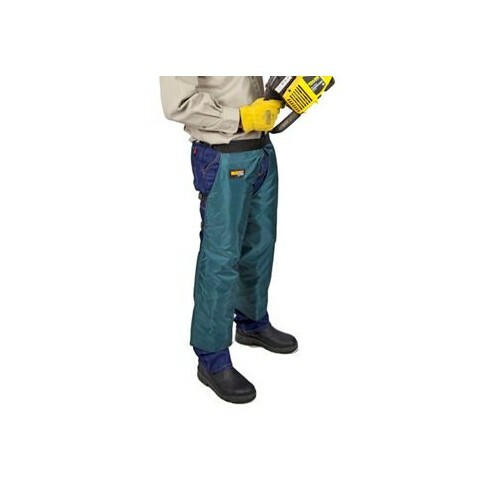 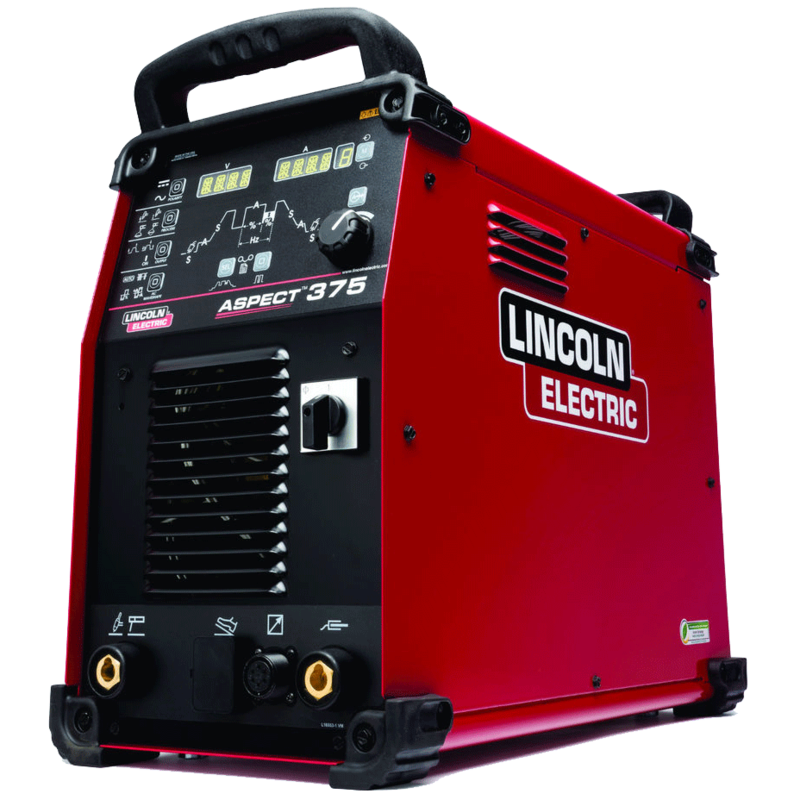 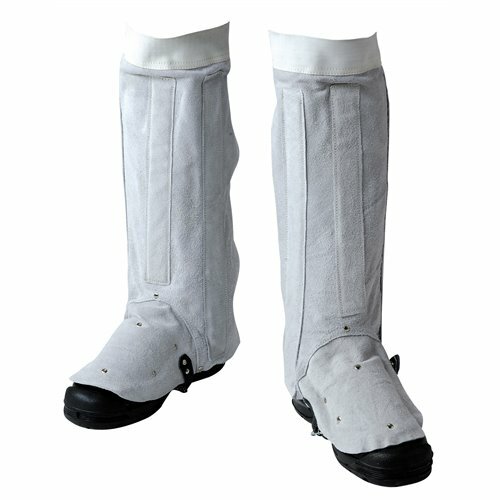 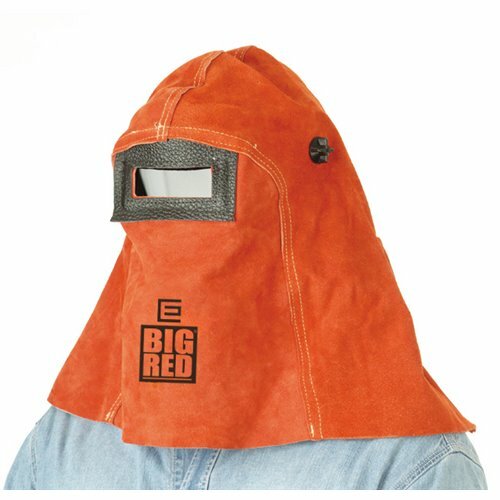 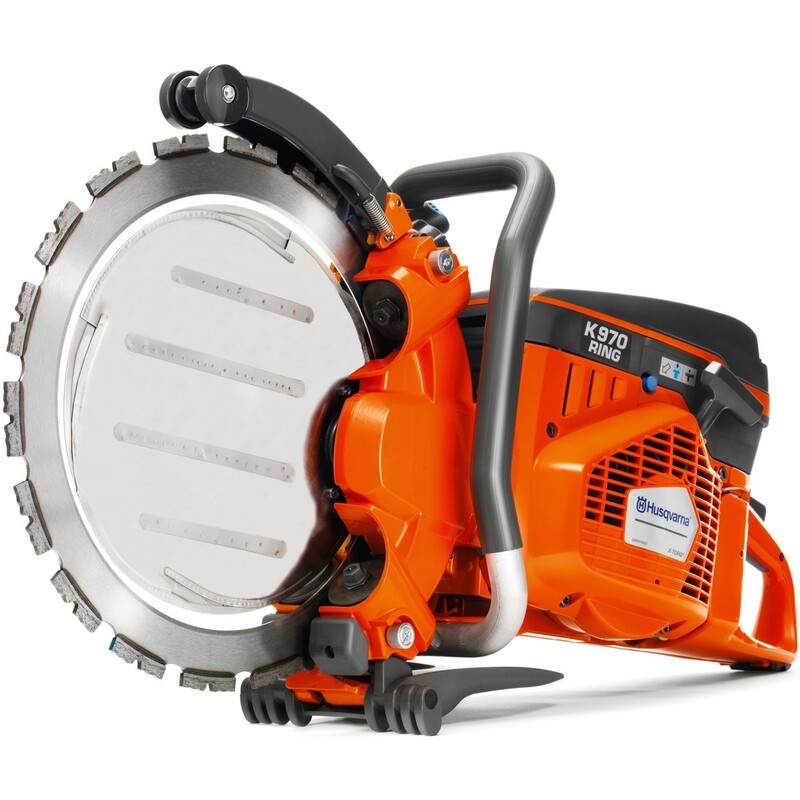 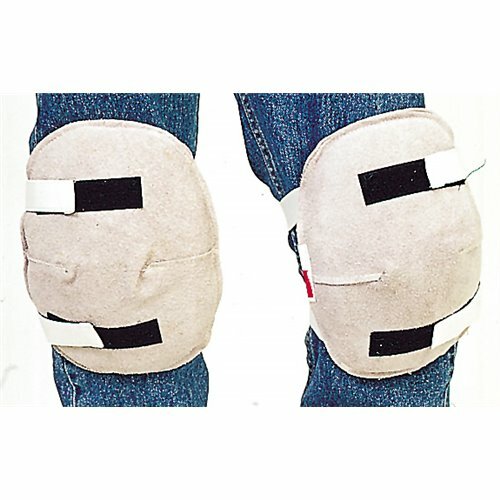 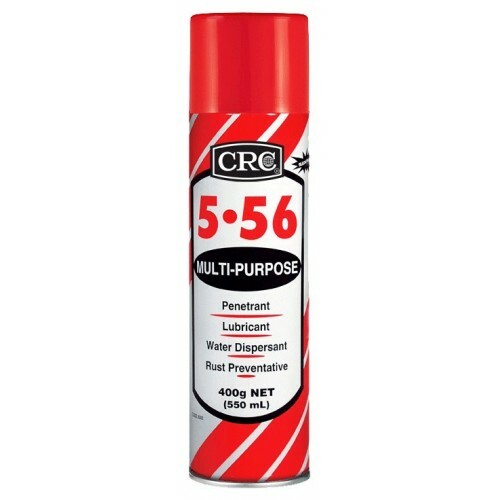 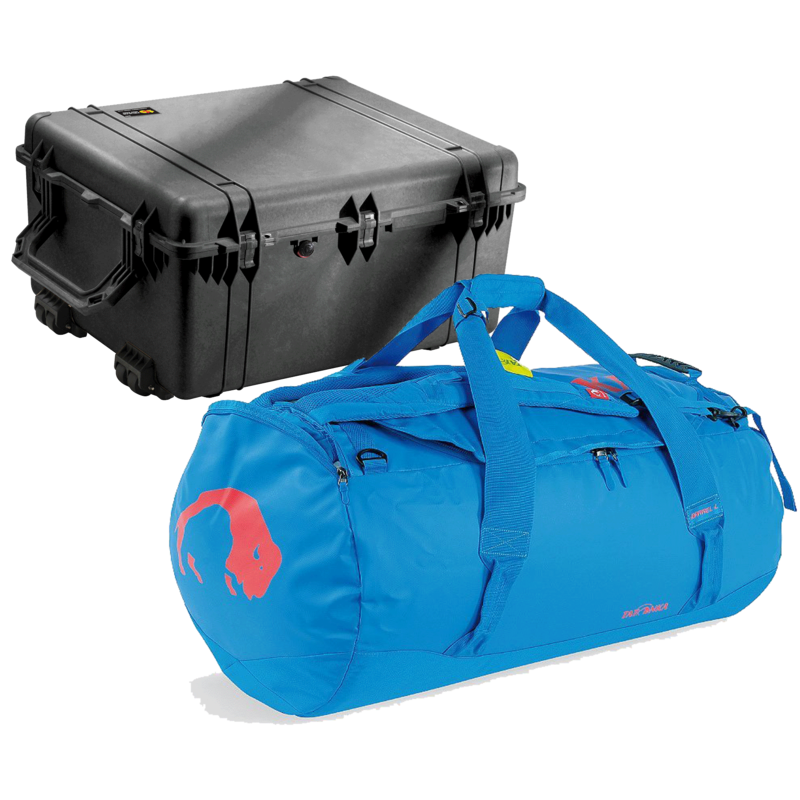 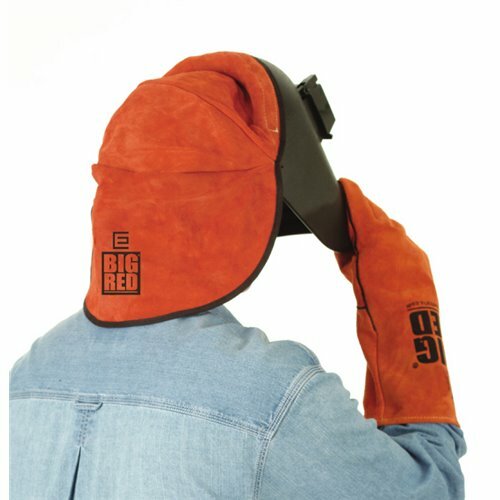 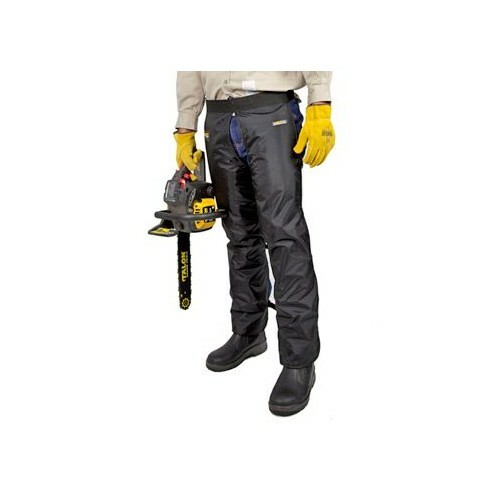 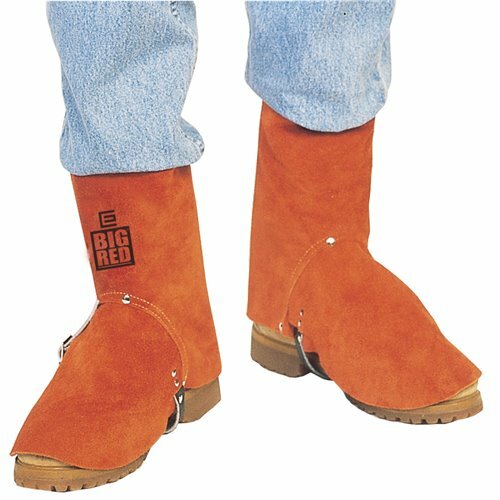 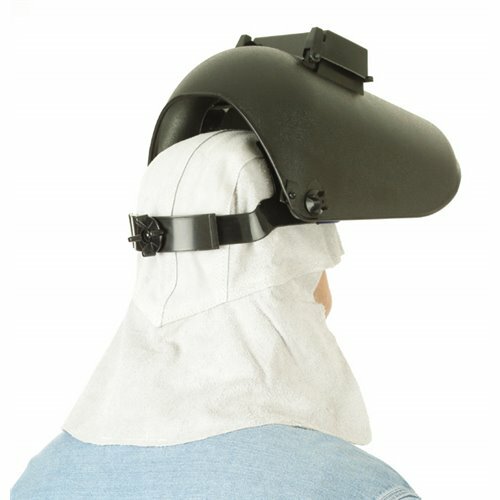 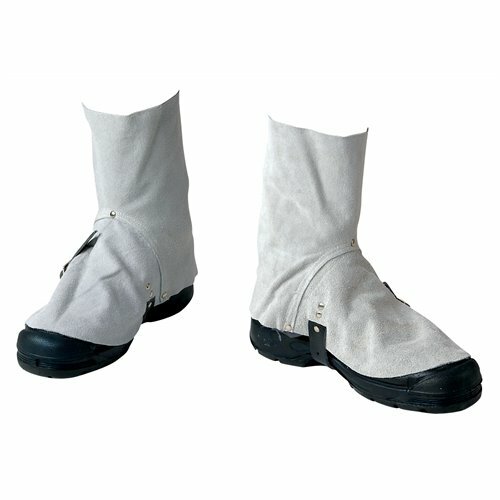 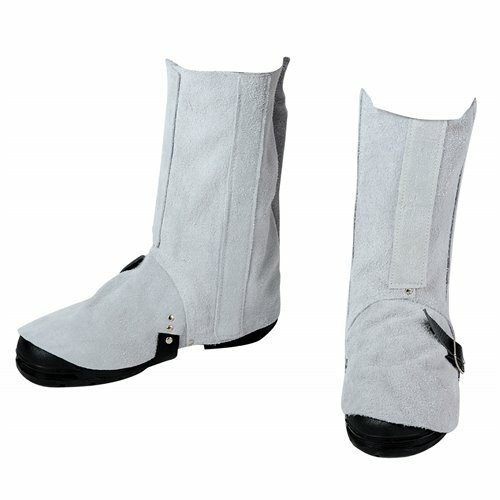 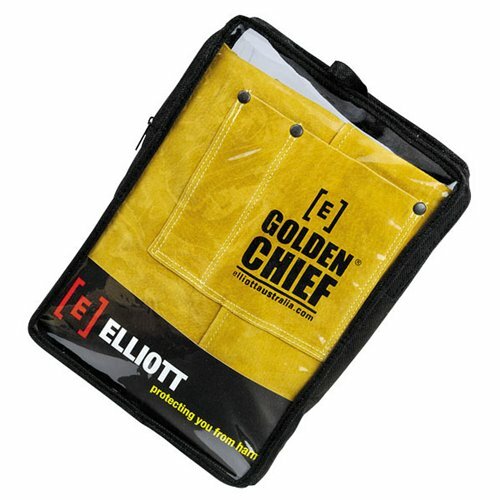 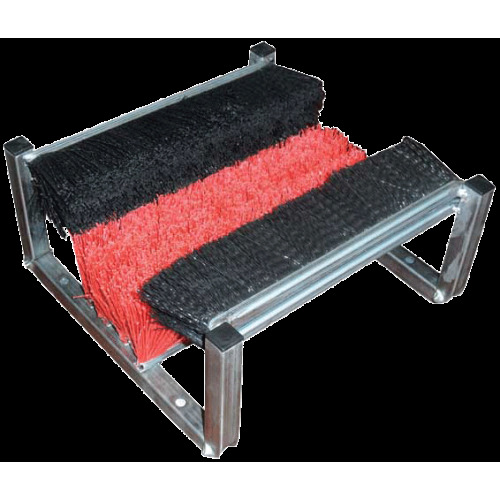 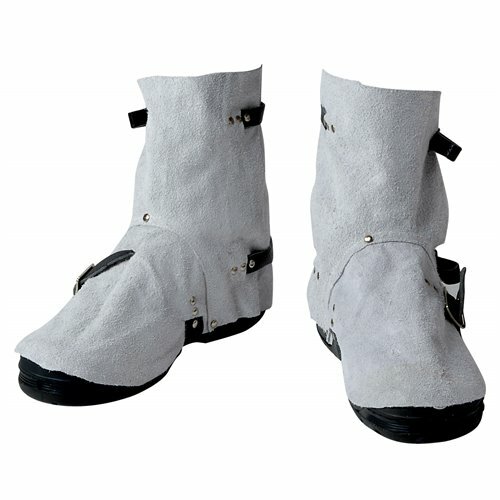 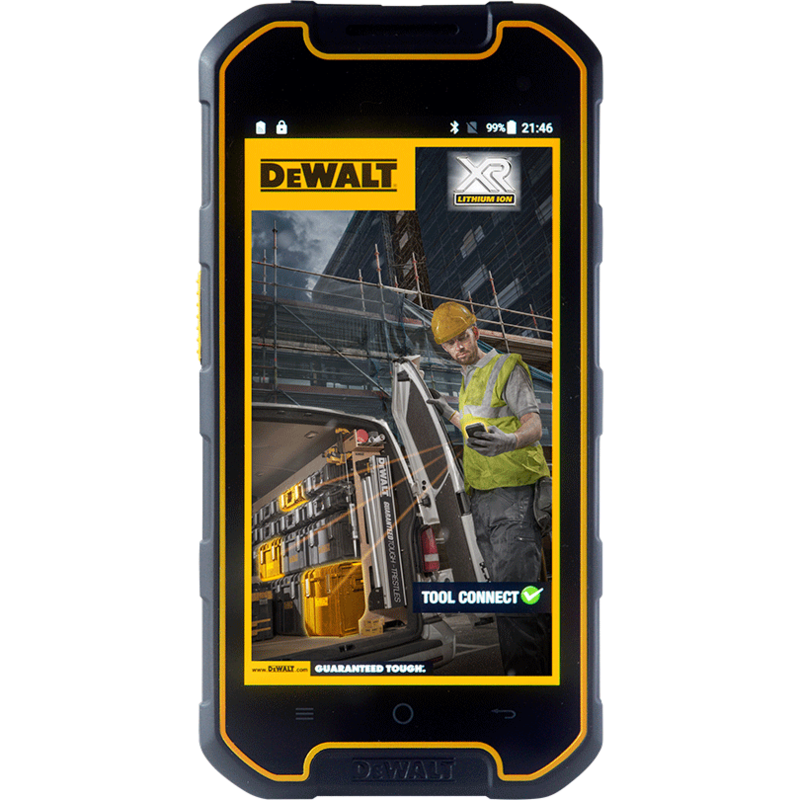 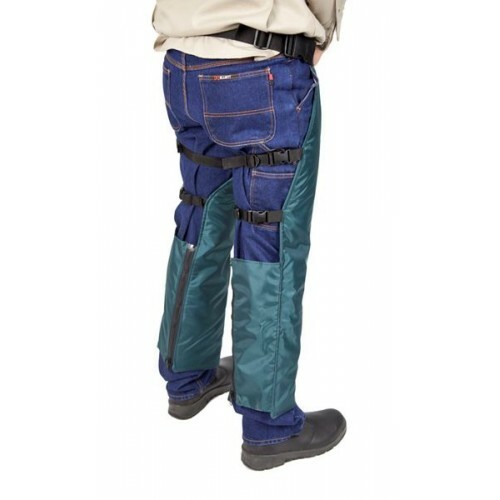 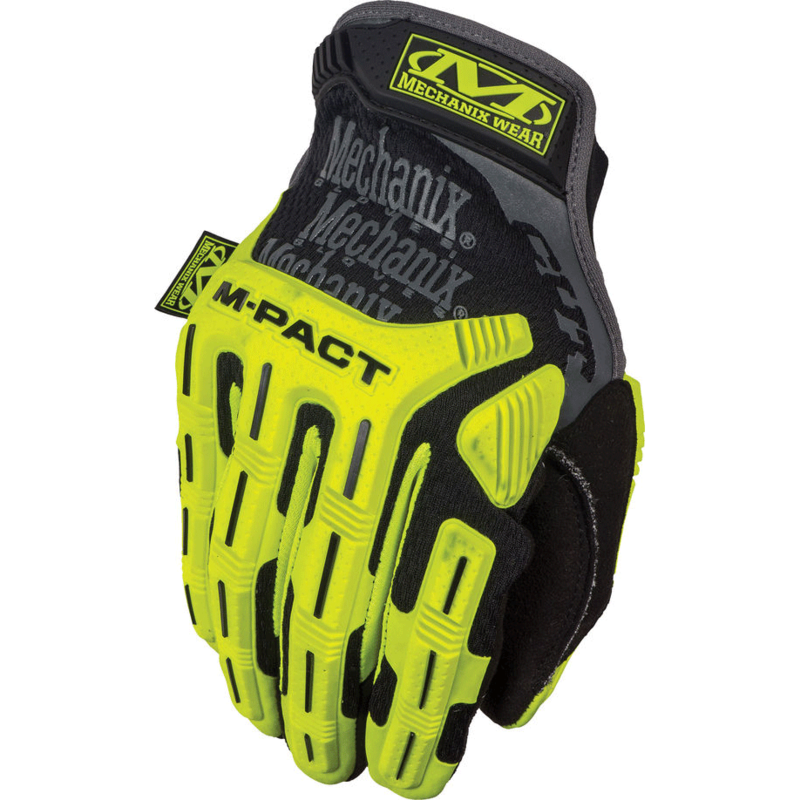 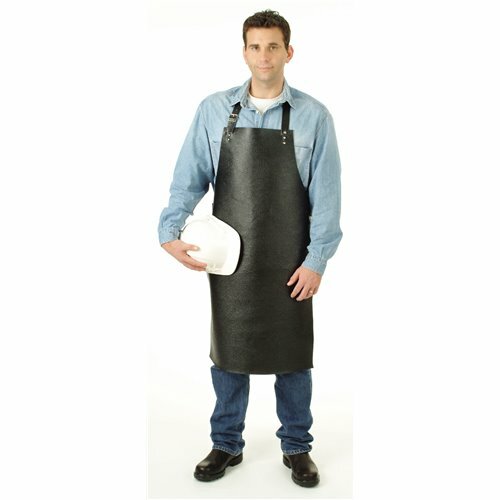 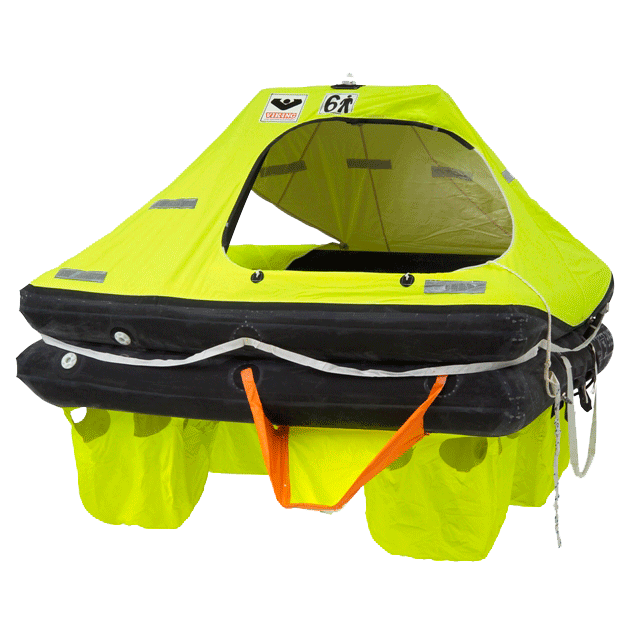 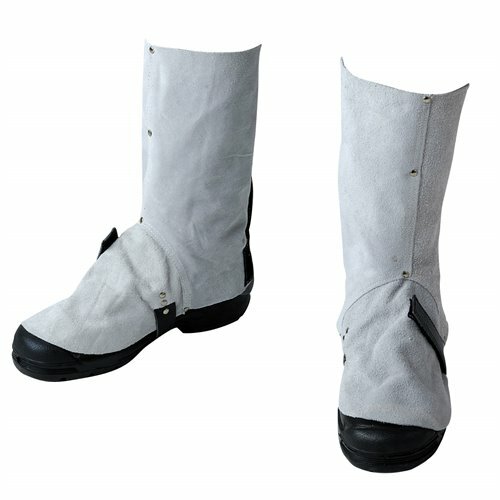 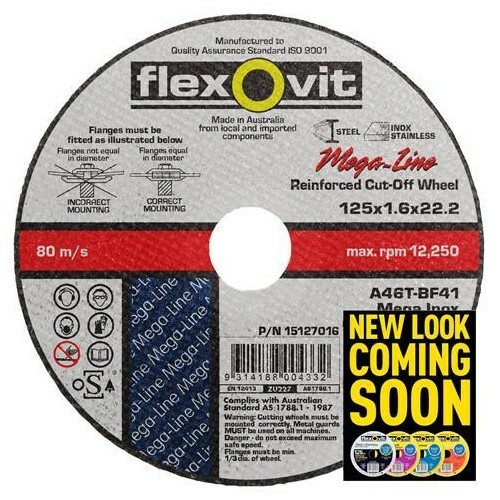 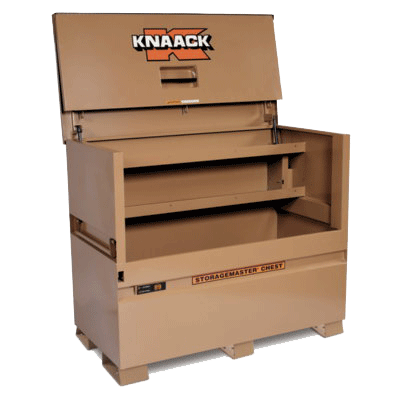 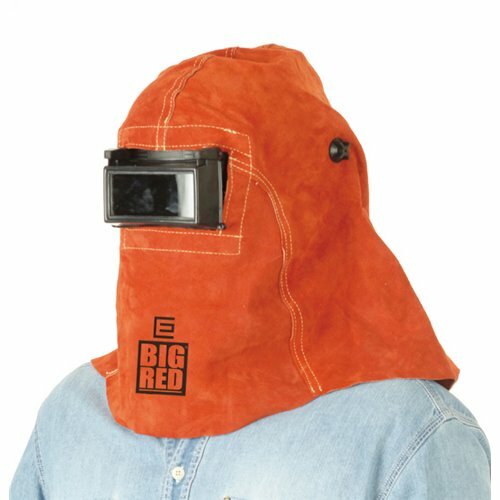 Think Disposable Coveralls, Back/Knee Protection and Welding covers. 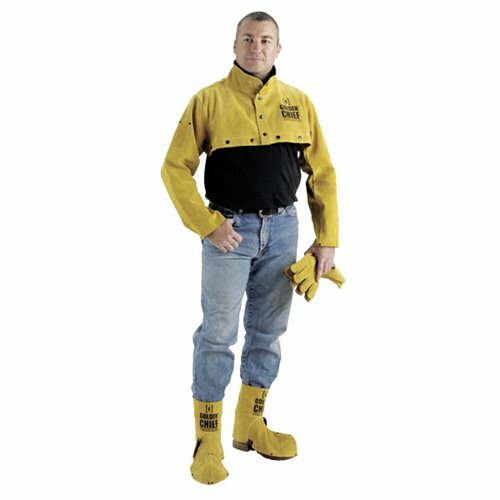 Protective Workwear There are 74 products.